Human cells need sugar (glucose) as their energy source. Glucose can only enter the cells if it has a "key", which is insulin. Insulin is a hormone produced by beta cells in the pancreas. What results in high blood glucose level? - when insulin (the key) in the blood is insufficient. - when insulin cannot "open the doors" to the cells. - when beta cells die, causing insufficient amount of insulin to be produced. - usually takes place in childhood between ages of 10 and 14. - possible causes - virus invasion, chemical medicine, autoimmunity. - patients are dependent on insulin supplementation for the rest of their lives, as their beta-cells are unable to produce insulin. - affects 90% of diabetic patients. - characterized by high blood glucose in the context of insulin resistance (insulin become less effective in lowering blood sugar) and relative insulin deficiency. - affects 2% to 3% of women during pregnancy. - protect pancreatic function of mice. - prolong the lifespan of beta-cells, as it is effective in eliminating free radicals. 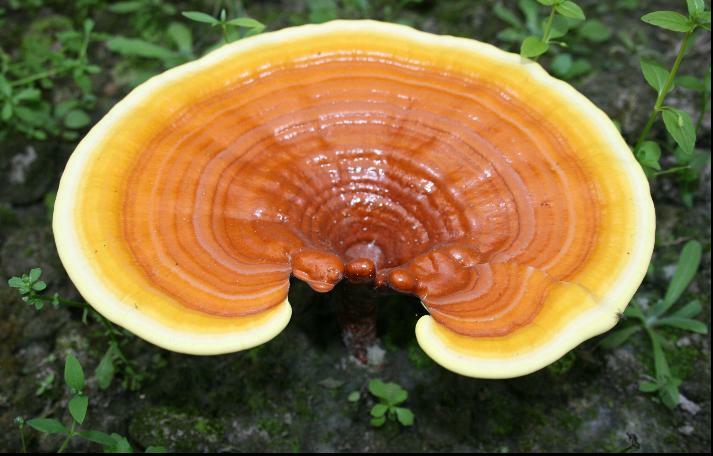 Hence, ganoderma is potent in diabetes prevention and treatment. A general rule derived from past experience is that, the lower the dosage being used, the longer time it takes to see the effects. A diabetic patient is unable to control his blood glucose levels and hence constantly feels hungry. However, if he eats too much, his blood glucose will rise. 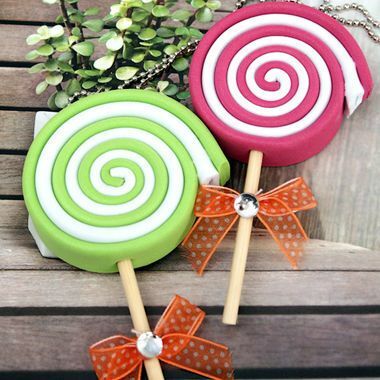 Therefore, blood glucose modulation is essential for diabetic patients. Japanese researchers, Kimura et al, has found that ganoderma is effective in reducing excessive blood sugar. It is observed that low dosage of ganoderma is not effective in critical situations such as "acute blood glucose toxicity". (a) postprandial (after meals) blood glucose. The majority of Type 2 diabetic patients are able to control their fasting blood glucose after taking western medicines, but postprandial blood glucose is often difficult to control. (b) life quality of diabetic patients. In conclusion, ganoderma has been proven by scientific research as effective both in prevention and as a supplementary treatment as it can lower our blood glucose level and maintain our insulin levels. Continuous high dose administration of over 3-month period is recommended to see truly effective results.